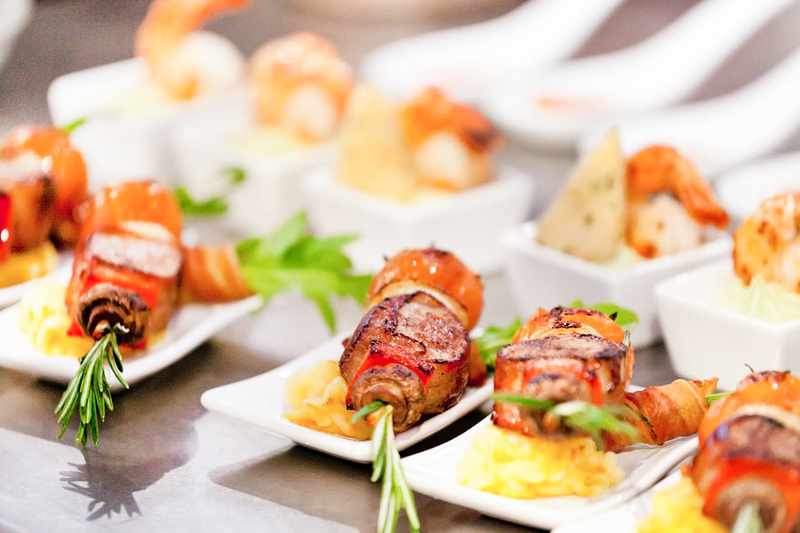 Pick from the most beautiful venue selection in Miami, classic and modern wedding venues approved by Best Miami Weddings. 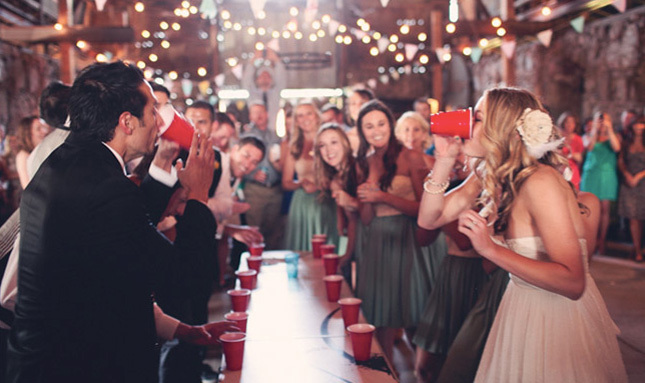 Give only world-class to your guests, you wedding will make you shine. Detailed information about 14 of the top wedding venues in Miami: Pictures, Layout, Schedule, Curfew, Address, Blueprints, Review, 360 Tour, Accommodation and more! Check this unique document to have the best tool to start to plan your event. 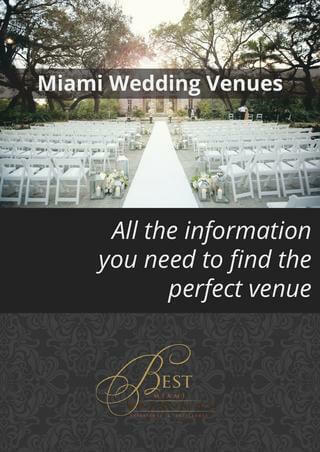 Detailed information about all the Miami wedding venues: Pictures, Layout, Schedule, Curfew, Address, Blueprints, Review, 360 Tour, Accommodation and more! Check this unique document to have the best tool to start to plan your event. Included venues: The Club of Knights, The Miller Plantation, Vizcaya Museum & Garden, Fairchild Tropical Botanic Garden, Spanish Monastery, Thalatta Estate, The Deering Estate, Cruz Building, The Temple House, Bonnet House, Alfred I. Dupont Building, Douglas Entrance, Miami Beach Botanical Gardens, The Bath Club. Average 4.8 rating within all available review systems, learn more.